March 21-23 the Super Pet Expo returns to the Dulles Expo Center in Chantilly, Va., for the 14th time. 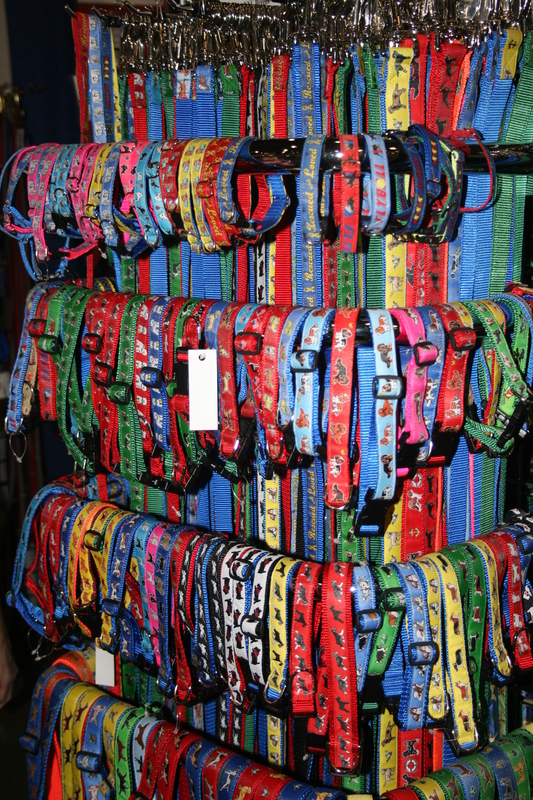 The Expo offers shopping, education, demonstrations, adoption opportunities and play time for leashed pets and their owners in a huge, climate-controlled showroom. There will be more than 150 local and national pet product and service vendors. New this year are cat-focused vendors and the AquaZone featuring beautiful tank displays. Show hours are Friday 4:00-9:00 pm, Saturday 10:00 am to 7:00 pm, and Sunday 10:00 am to 5:00 pm. is $10.00. If you buy your tickets in advance online you get a full year subscription to award-winning NOVADog Magazine.